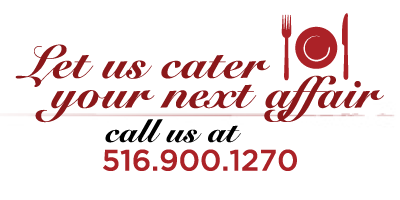 …which is exactly how we want you to feel the moment you walk through our doors. 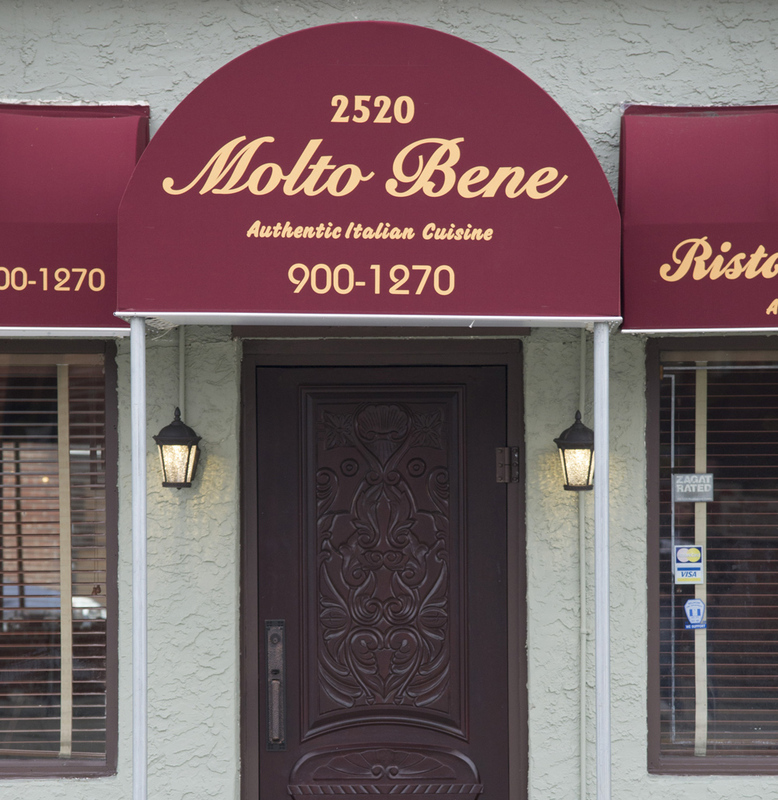 Located in the heart of Bellmore, Molto Bene invites you to feel right at home. 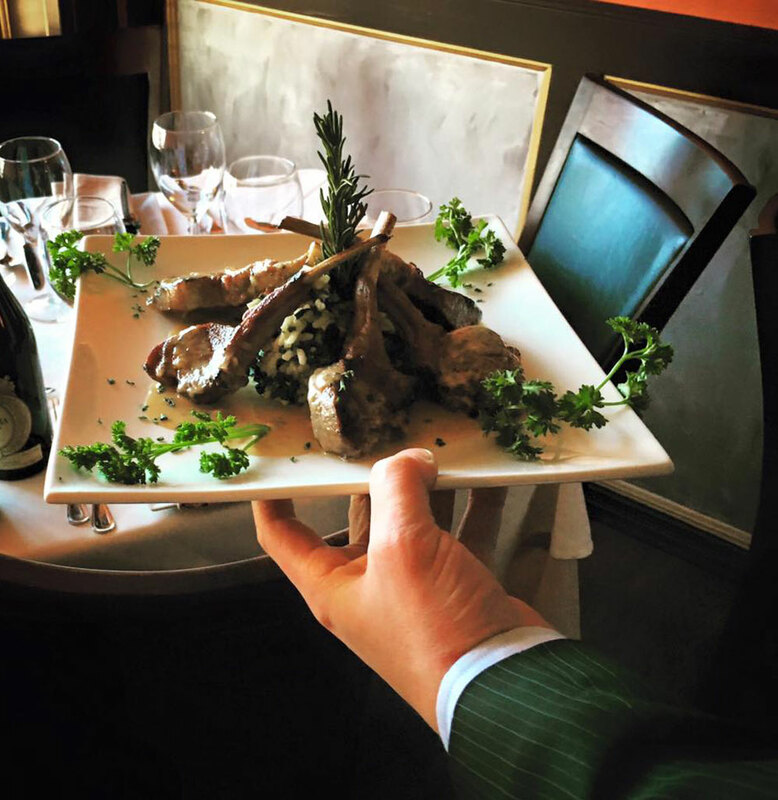 Our menu offers up a cuisine full of variety that consists of rich authentic flavors, featuring signature dishes such as Veal Parmigiana, Stuffed Rigatoni Bolognese and Gamberi Fra Diavolo. Our pasta is made fresh every day, adding to the full Italiano experience.